Large organizations have been on a quest to harness the power of big data to inform and drive all kinds of decisions—from finance and fraud prevention to product development and marketing. Organizations from the U.S. government, to retailers, to major financial institutions are appointing Chief Data Officers (CDOs) to evangelize the power of big data. The path of creating a data-savvy organization, however, has complicated turns and roadblocks. Starting with the technological foundation for analytics, there exists a dizzying array of platform and software solutions all claiming to be best-in-class. When success drives an organization beyond this foundation, evolving an existing culture and data infrastructure around things like cloud, big data, machine intelligence and block chain can be an overwhelming challenge that seems insurmountable. Beyond infrastructure challenges, wrangling disparate data sources can take years, extracting actionable insights out of mounds of data can be arduous, and there can be a pretty big gap between what an analytics team can produce and what the internal consumers of the data can understand and use. So how are large complex organizations supposed to reconcile the promise vs the reality of big data? Focus is often centered on the supporting technologies themselves, but consistently, the piece missing is the human dimension and consideration of how it fits into the building and design of the data and analytics organization. At Wells Fargo, our Chief Data Officer kicked off an initiative to “transform” data and analytics at the bank. An Analytics Leadership Council and an Analytics Community of Practice were created. It quickly became clear that “transformation” and “technology” were synonymous for many leaders of this effort and their focus was on implementing the “right” analytic software and tools. But what was that the real barrier to using big data effectively? Members of the Analytics Leadership Council believed that the problems – and the solutions – had a much more human dimension. So what better way to tackle a problem than to turn our expertise inward? After all, how can we transform data analytics if we don’t understand our constituents? How does understanding our constituents, we asked, help us evolve analytics to excel in a data driven world? 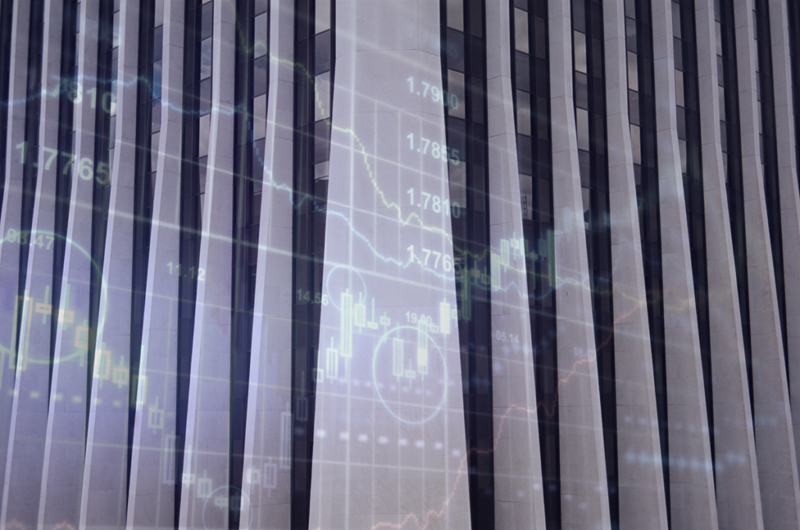 Understanding the Wells Fargo analytics community experience required a unique, integrated insights approach. The objective was to provide partners who interact with the broader analytics community with a guidebook for understanding analytics team diversity across a broad spectrum of functions and attributes. The concept was simple: create an Analytics Transformation Toolkit to bring the human element of big data to the table. Our Insights and Analytics group, led by Christine Birtel, spearheaded the effort in partnership with her manager, Robin Beers, who leads the Customer Experience Insights team. The group conducted ethnographic research with employees in analytics roles throughout the entire enterprise, across lines of business, and at all levels of seniority to produce journey maps and personas. Next, we fielded a survey geared toward quantifying the opportunities. Combining the quantitative and qualitative disciplines, what we call integrated insights, is not quite a common industry practice, but it is a core approach of our Customer Experience Insights group and the secret to our success. Real organizational change requires stakeholder buy in and our approach included participation at all levels. We formed hybrid interview teams that included the Data Transformation Office, Analytics Leadership Council, and Ethnography groups. Together, we conducted 34 interviews of analytic team members across Wells Fargo, representing every line of business, every experience level and every major job function. The interviews produced composites that we used as the basis to form our analytic personas (or segments). When stakeholders and partners step away from their own personal experience and use personas as experience anchors to design data and analytics solutions, the result has a higher likelihood of meeting the needs of the community. Once our personas were clearly defined, we identified a typical team member from each type to walk us through their “day in the life” of a typical data analytics project. 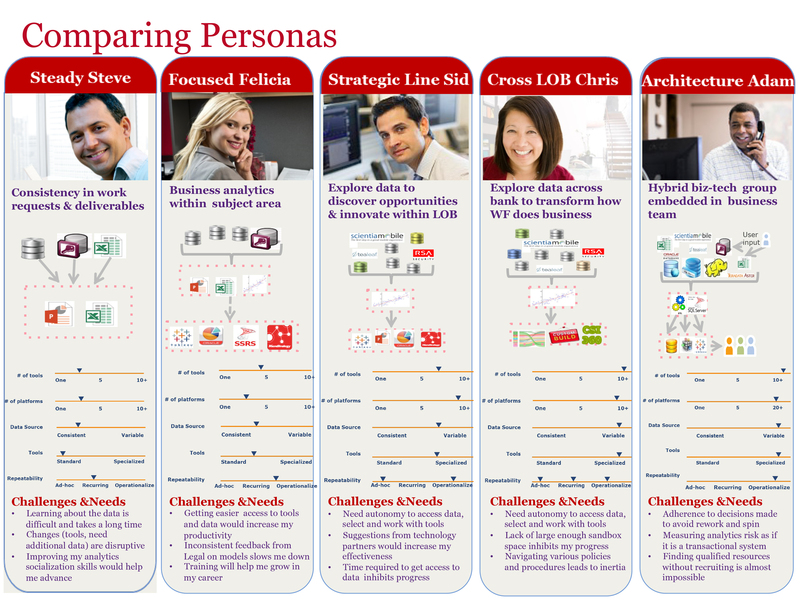 While the personas are foundational and help anchor our understanding of the analytics population, mapping the “what” and demonstrating our internal team member’s journey through a typical project enabled us to illustrate the real human cost of working with a complex, multi-layer data infrastructure that’s grown up over time. 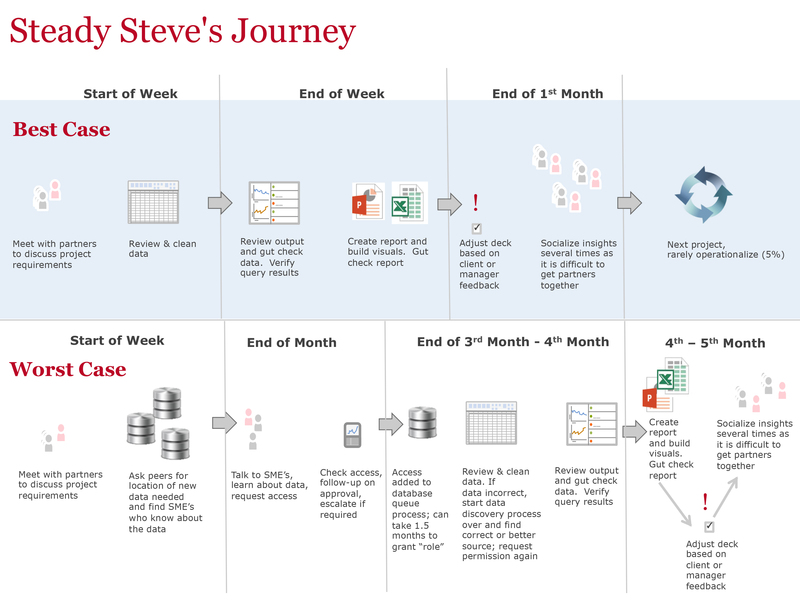 Journey Maps detail all the steps and elements across an entire analytics project lifecycle. They shift the focus from systems and technology solutions to questions like, “is this process efficient?” When we frame the questions in this way, we can better understand interactions among the roles that people occupy, the processes they must follow to do their work, and the technology available. A more holistic field of vision means getting to root causes and, eventually, to more impactful prioritization of where to focus improvement initiatives. 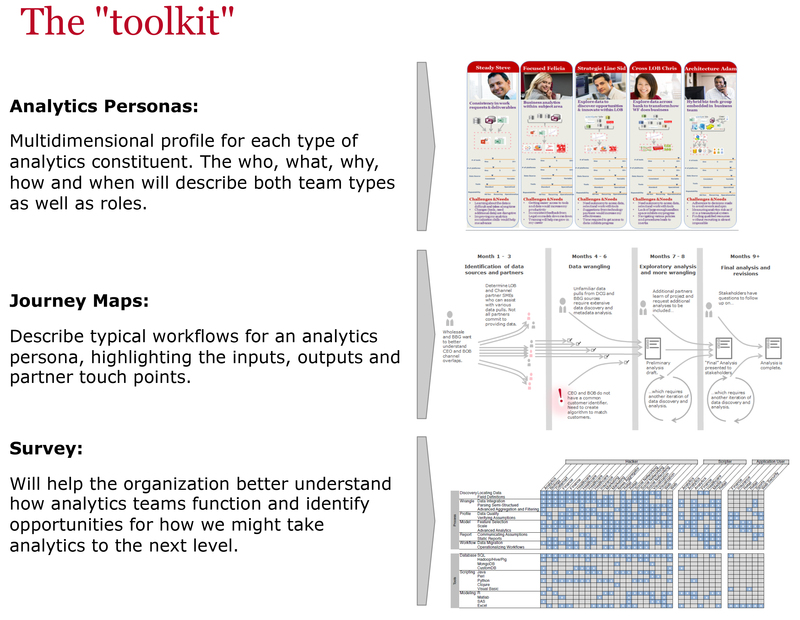 Personas and Journey Maps are foundational to our understanding of the analytics community, but without the ability to quantify pain points and opportunities both across and within each segment, we’re unable to give priority and focus to the key issues that prevent us from truly transforming. That’s where the survey comes in. For example, the number one pain point for Steady Steve might not even make the top 20 list for Focused Felicia. If we didn’t overlay the top pain points across personas, we might miss the opportunity to address issues pervasive to a whole segment of the analytics population. The survey has helped drive persona-specific prioritization, support conversations, and make intentions clear to arrive at points of agreement. Where are we now? The Analytics Toolkit work was recently completed; however, minds have already shifted and perspectives are taking shape. The Analytics Toolkit and collective outputs have illuminated the real-world challenges, concerns, and processes of the professionals in analytics roles and expanded the conversation beyond technology to root causes of barriers that prevent the bank from harnessing the power of big data. The conversation is now focused on what data analytics team members need to succeed now and in the future, what they need in order to grow their careers, and in what ways they need to be supported by leadership. By focusing our user research and data analytics expertise inward and focusing on internal customer experiences, Wells Fargo has embraced real change and possibilities. Now the real work of harnessing the promise of big data begins! 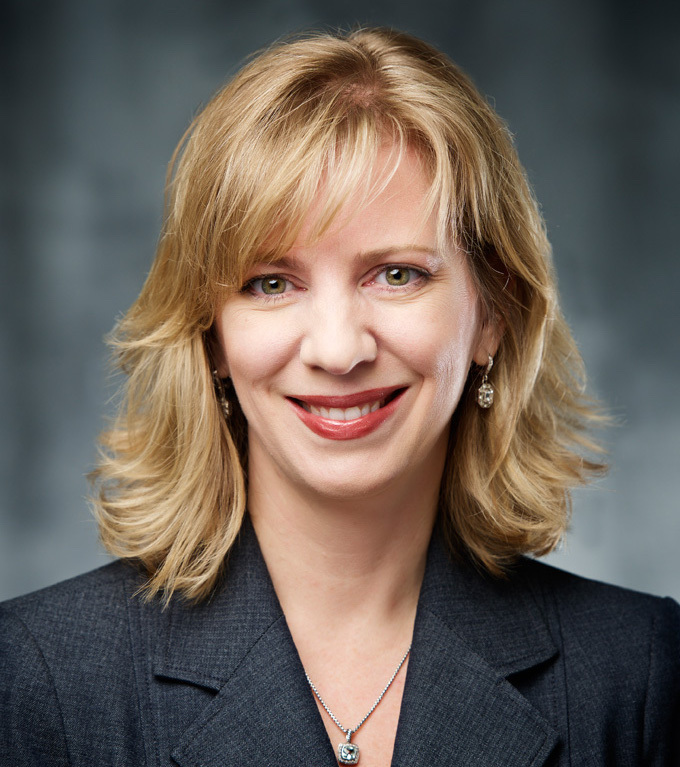 Christine Birtel is a Senior Vice President, Wholesale Internet Solutions, Customer Insights and Experience for Wells Fargo. A seasoned professional with 18 years’ experience across financial services, consumer packaged goods, pharmaceutical and market research organizations, Chris is responsible for bringing together both quantitative and qualitative insights to drive holistic, data-driven decisions. The result is good user experiences that increase business value and aligns strategies with customers’ true needs and perceptions. 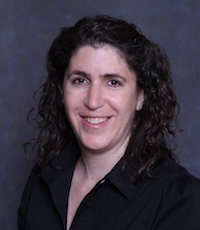 Christine holds a Masters in both Experimental Psychology and Quality and Applied Statistics, and has built and oversaw Wells Fargo’s Customer Insights and Analytics practice within the Wholesale Internet Solutions channel. Jason Pajtas has spent his career building data warehouses and analytic applications. He has enjoyed the challenges of solving volume related constraints with extraordinarily efficient solutions and he’s been particularly focused on applying technology for the purpose of serving business partner’s or user’s needs. He’s always worked in Financial Services for companies like G.E. Capital, Bank of America, TIAA-CREF and now, Wells Fargo. 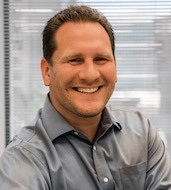 Jason’s current role is managing a Data Architecture Team of talented Data Analysts for the Customer Insights & Analytics group of Wells Fargo’s Wholesale Internet Solutions division. He holds a B.S. Computer Engineering, is a Graduate of G.E.’s Information Management Leadership Program and has a Black Belt in Six Sigma. Michelle Green has been with the Wholesale Internet Solutions team at Wells Fargo for 12 years. During that time she has worked as a business analyst on Check 21 initiatives, was one of the initial team members for the Wholesale mobile banking platform CEO Mobile, managed the notifications product, and led the Web Tracking and Self Service Tools team within the Customer Insights and Experience (CIE) Team. She is the co-inventor of 3 inventions that have pending patents. Prior to Wells Fargo, Michelle was production consultant with MicroStrategy assisting companies in Manufacturing, Finance, and Retail with their data warehousing needs. Michelle holds a B.S. in Mathematics with Computer Science and an MBA.